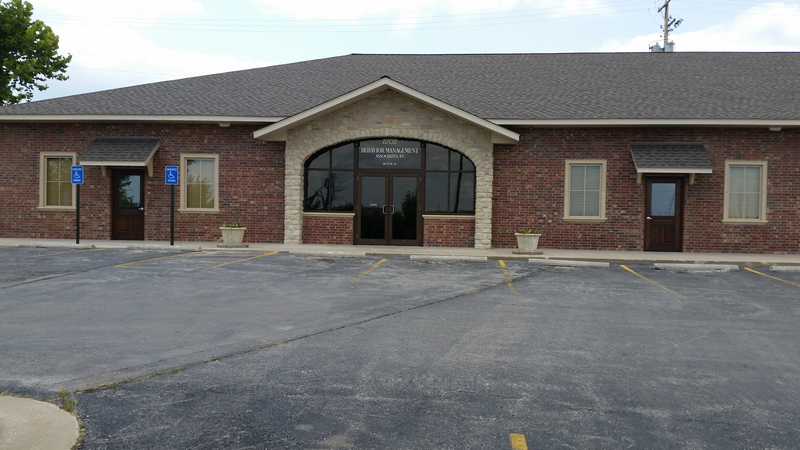 Since 1981, Behavior Management Associates has provided Southwest Missouri, Southeast Kansas and Northwest Oklahoma with high quality diversified professional mental health services. Click here for more about Our Services. Douglas Brooks, Ph.D., Psychologist is the founder of Behavior Management Associates. He is a graduate of the University of Arkansas and has specialties in Clinical Psychology and Industrial/Organizational Psychology. Dr. Brooks has a general practice with special interests in the treatment of depression, anxiety and trauma related disorders. He also provides specific programs for the treatment of insomnia and chronic pain. Dr. Brooks primarily utilizes the therapeutic techniques of Cognitive Behavior Therapy, Hypnosis, and Psychodynamic Therapy. 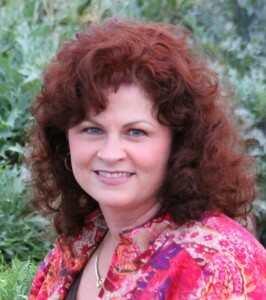 Lindsey Brooks, Psy.D., Psychologist, is a graduate of the Forest Institute of Professional Psychology. Dr. Brooks treats children, adolescents, adults, and families. She also performs Psychological, Educational, and ADHD evaluations. Though she has a general practice, she has a special interest in childhood behavior problems, trauma, and mood and anxiety disorders. 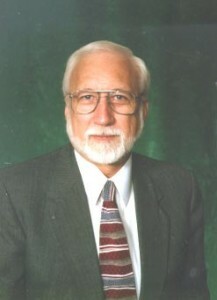 Jerry Walker, Ed.S, Licensed Professional Counselor, is a graduate of Pittsburg State University. He is a retired high school counselor and coach. Mr. Walker uses Christian principles and works with individuals, couples, and families. 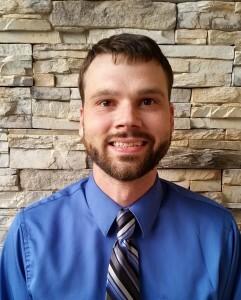 Scott Gordon, M.S., Psychologist, is a graduate of Pittsburg State University. He has been in practice for over 25 years. Much of his previous work was in the area of marriage and family therapy. He currently focuses on the treatment of Depression and Anxiety Disorders in adults with a special interest in disability-related issues. Vickie Cupp, MSW, Licensed Clinical Social Worker is a graduate of Missouri State University and is currently providing mental health therapy to children, adolescents, adults, and families. 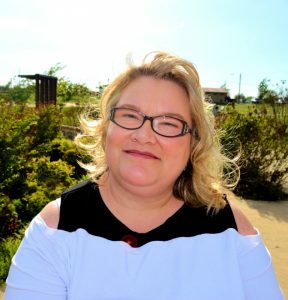 Her professional experience, including three years as a college instructor,includes a seventeen-year history of working in hospitals to assist families with medical emotional crisis. 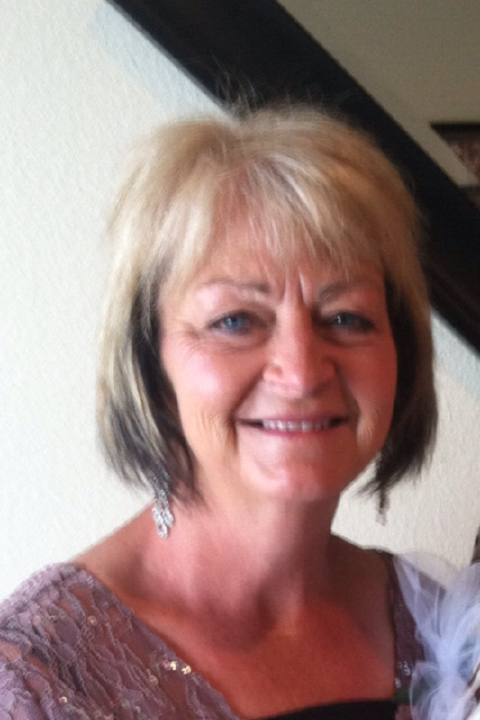 She has worked assisting families with adoption processes both internationally and domestically. She is a generalist who uses a Strengths Based approach to aide her clients in overcoming negative perceptions and behaviors. Stacy Bray, Psy.D., Psychologist, received her doctorate in Clinical Psychology from the Forest Institute of Professional Psychology. Dr. Bray offers the evidenced-based treatments of Cognitive Behavioral Therapy, Dialectical Behavior Therapy, Acceptance and Commitment Therapy, and Motivational Interviewing to help clients manage a variety of symptoms and navigate life’s challenges. 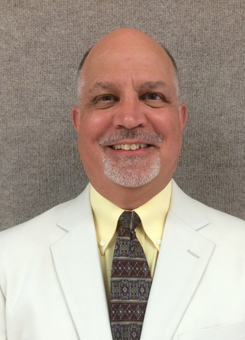 Dr. Bray is a generalist who works with adults and seniors. She offers Individual Therapy, Psychological and Personality Evaluations, Pre-surgical Evaluations (such as for Bariatric surgeries and Spinal Cord Stimulator implants) along with Health and Behavior Evaluations and treatment for making lifestyle changes to help in managing chronic pain and chronic illness. J.J. Hight, Ed.S., LPC, NCC, Has been a Licensed Professional Counselor since 1998, having received National Board Certification in Counseling in 1997. Ms. Hight has specific training in Marriage and Family Counseling and has completed a two-year, post graduate supervised internship through the American Association for Marriage and Family Therapy. Additionally, J.J. has specific training in Play Therapy and Mental Health Assessment, including intellectual personality, career, diagnostics and ADD/ADHD evaluation. J.J. believes for counseling to be successful, an individual must feel comfortable with his or her counselor and that counseling should be a process of establishing a professional, supportive, and trusting relationship which encourages self-exploration, acceptance and personal growth. J.J. enjoys working with individuals of all ages. She is passionate about assisting couples, parents and families in the development of the necessary skills to provide children a consistent and loving foundation for growth. Eric Copeland, Psy.D., Psychologist, graduated with Academic Distinction from the Forest Institute of Professional Psychology in 2011. Dr. Copeland provides a wide range of diagnostic and therapy services to adults, adolescents, and school-age children. He highly emphasizes the development of a strong therapeutic relationship built on mutual trust and understanding. He views the dynamics of the therapeutic relationship as instrumental in driving the development of insight and positive change. Regularly utilized assessment and therapy techniques include: objective and projective testing procedures, Psychodynamic (primarily Jungian and Adlerian) theory, Interpersonal Psychotherapy, and Cognitive-Behavioral Therapy. He frequently combines these approaches in a patient-centered manner in order to individualize treatment. 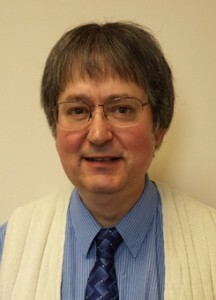 Although he has a general practice, Dr. Copeland has special interests and experience in the evaluation and treatment of transient psychotic symptoms and severe and persistent mental illness (e.g. Schizophrenia, Schizoaffective Disorder, Bipolar Disorder) in a manner that promotes deeper understanding and healthy adaptation of the often crippling symptoms of these illnesses. 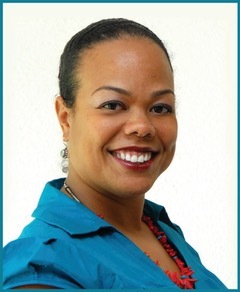 Dr. Robinson earned her Ph.D. in Clinical Psychology at the University of the West Indies in Jamaica and has completed a Post-Doctoral Fellowship in Neuropsychology in the School of Medicine at Yale University, with a specialty in Epilepsy. She has obtained advanced training in interpretation of standardized test results including intelligence, memory, seizure locus, and executive functioning as well as general psychological assessment. Dr. Robinson is also experienced in rehabilitation of cognitive dysfunction and rehabilitation planning for the individual and family. She utilizes both a restorative and compensatory approach to help individuals with a brain injury enhance their ability to move through daily life.